Get your kids ready for camping. When you are getting ready to take your children on their first family camping trip, you may want to get them ready first. Some children take to camping like a duck to water but others need a little coaxing. What a lot of families do, is do a dry run. If you have a yard, you can pitch your tent in the backyard and spend a weekend out there. Even if you are planning to go to a campground with cabin rentals, spending the weekend sleeping in a tent, eating food over the grill and being away from their beds can help your children get used to the idea. If you have children who are scared of the dark, bring glow sticks with you. Plan your meals. Hungry campers are not happy campers. Make sure you plan out three meals a day and at least several snacks. You can do some of the prep work before you go. Take some time to cut up vegetables. Precook your potatoes. Bring kid friendly foods. Pack healthy snacks. Make sure you have enough water. Everyone will be more active on the camping trip so make sure you all drink more water than you think you need. Bring more food and water than you think you are going to need. Camping trips make for really kid friendly vacations but that whole idea will be tested if your children are cranky because they are hungry. The devil is in the details. There are a lot of details that you need to remember and deal with when you are planning a camping trip with your children. The easiest way to not forget anything is to make a list of everything you need to do and everything you need to bring. You know how much stuff comes along with children whenever they go anywhere so make sure you have all of that on your list. Before you head off for the great outdoors, do a last minute check of the list. Find a campground that has the activities your family likes. Part of the reason these trip make for kid friendly vacations is the number of activities they offer. If your family is interested in water activities make sure there is a lake or a pool. Call ahead and make sure there are not any issues with either before you head off. You do not need to get there any find out that there was an algae bloom impacting the lake during the time that you are going to be taking your trip. Take a look at your first aid kit. 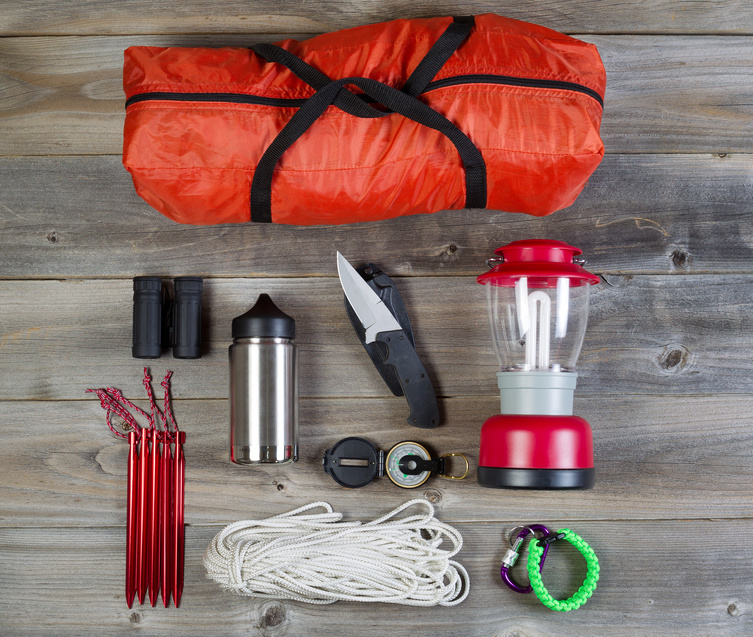 Every experienced camper knows that they need to bring a well stocked first aid kit. This is especially true when you have children going with you. You want it to gave bandages, bug repellent, lots of sunscreen, aloe vera, Solarcaine spray, pain relievers, Band Aids, tweezers and any medications your kids take. If you add some tea tree oil to your stash, you can keep bugs away from your campground naturally. Bugs hate tea tree oil and it smells better than traditional bug spray. When it comes to sunscreen, remember to apply it often during the day. Getting the spray sunscreen will make it easier and will prevent your trip from being derailed by a bad sunscreen. Plan for rain. No matter how well you plan, there is still a chance that you will see rain. Plan your clothing accordingly and plan activities. All kid friendly vacations should include some games so bring them along with you. That way, if you have rain, you can still have fun. Also, ask the staff at the park where you are staying what they recommend you do during the rain. They may have ideas that are not posted on the website and that you may not know about. They are experts on the facility after all.